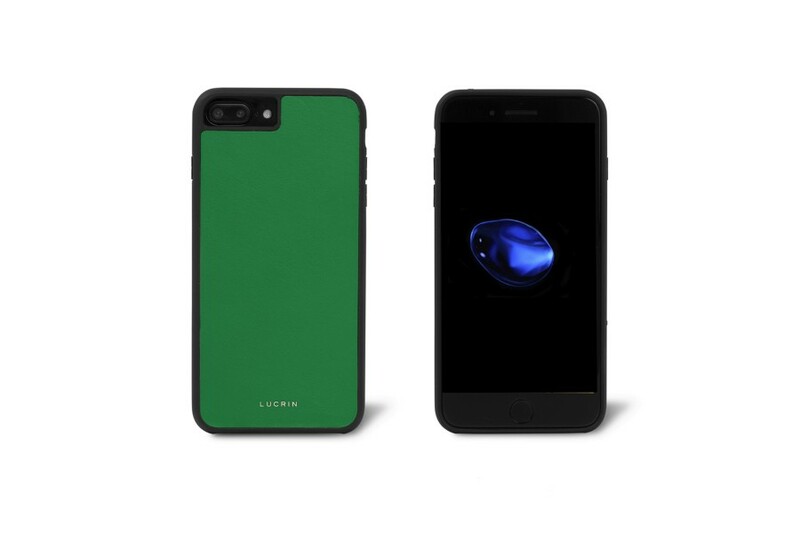 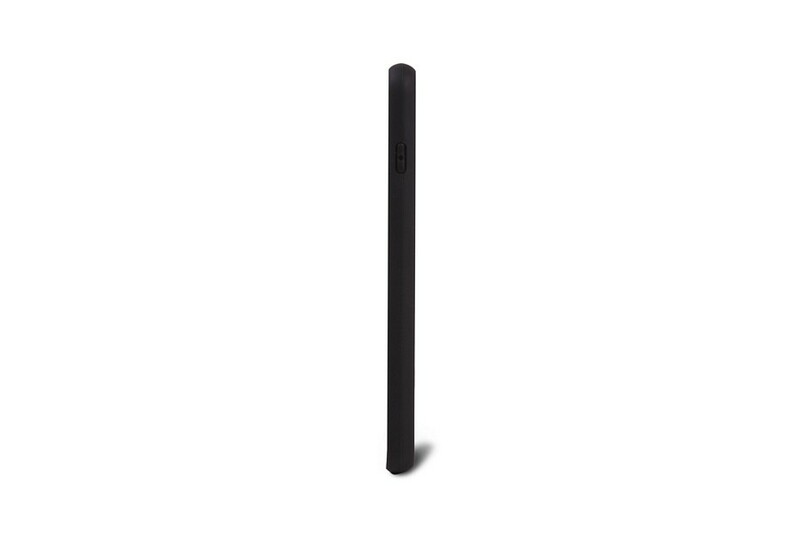 This is the iPhone 7 Plus cover by Lucrin: an elegant yet subtle mariage between a premium black colored silicone case and full-grain premium leather. 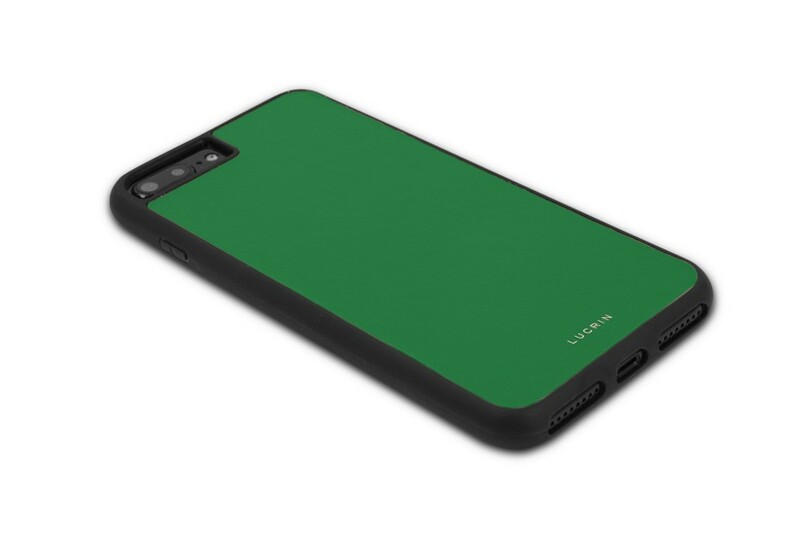 You can dig into the amazing palette of leather colors available to find the iPhone 7 Plus cover of your choice. 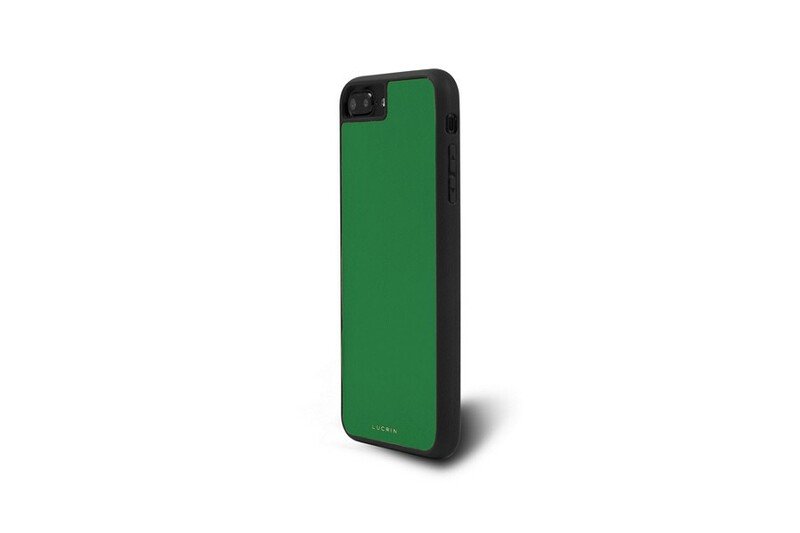 This soft iPhone case protects the body of this luxury Apple smartphone against the often unavoidable scratches and falls.